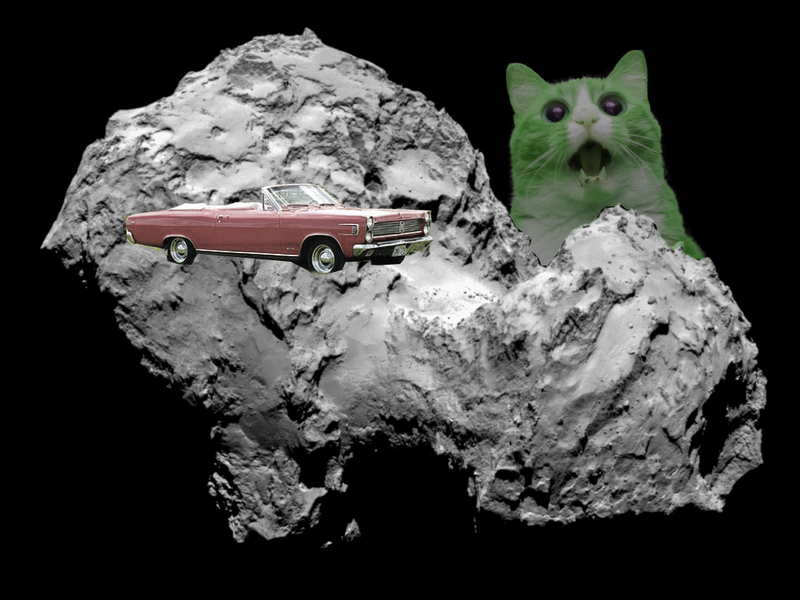 Scientists were surprised when Rosetta found parking was scarce on the Comet 67p. BUT the one who was really surprised was GIANT SPACE CAT. 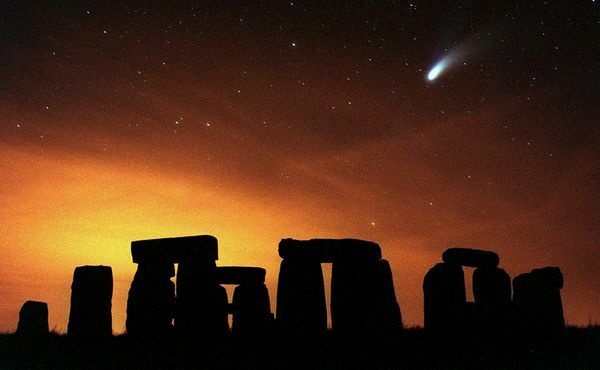 As so-called creatures of the night Vampires have always loved comets. A few years back I’d go out in front of my house every single night and watch Hale Bopp. Unfortunately a nut job cult hijacked the even… a lot of weird sick things like that were happening around that time. But anyway it was beautiful and I couldn’t keep my eyes off of it. This isn’t my house but it is Hale Bopp. I don’t live anywhere near this place. Mark Twain was born and died in years of Halley’s Comet. So did Nigel the ghost. I didn’t even see it in 1986 except for a faint faint faint little blip in the sky and I’m still not sure if I really saw it. But the idea of it was so magical and wonderful. My post is more random than the sightings of comets so just stick with me. 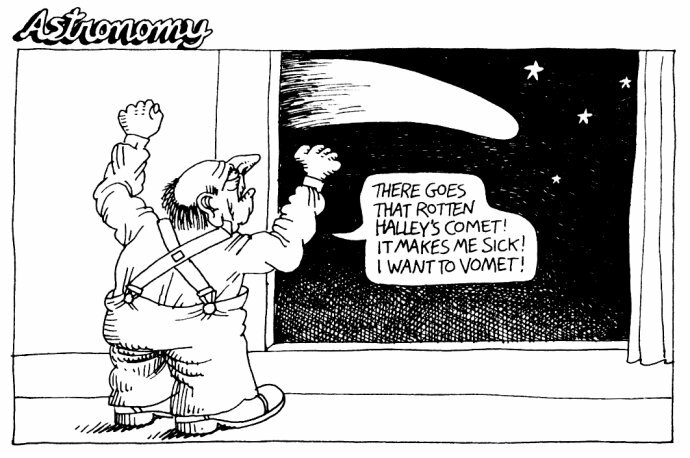 I’m amazed that the landing of Rosetta on a COMET – a REAL COMET – wasn’t bigger news. That is so amazing. We’re just sort of sitting out here on our own in space. Nobody visits. We’re all alone and we can’t leave. We think about it. We write books and make movies about it. We make a lot of movies and books about it – a lot is simply brilliant and inspires us to look beyond our own planet. Unfortunately most is really bad. 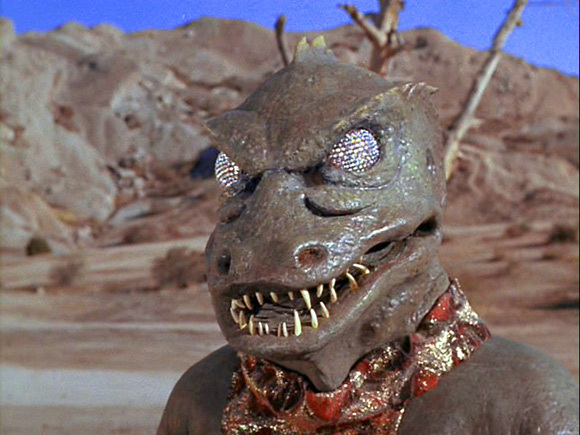 Even Gorn will have to agree with me on that. 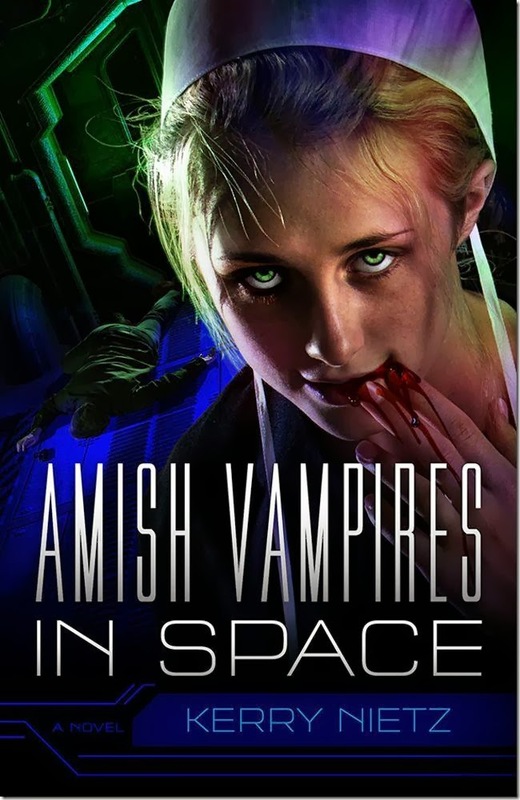 That said, one of the most brilliant examples of Vampires in Space – the ultimate is Amish Vampires in Space. I kid you not. Anyway, I’m just using this as an excuse to share the GIANT SPACE CAT and some other silly stuff with you. Have fun and keep looking to the stars. 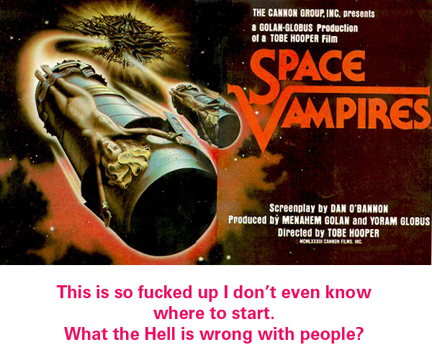 This entry was posted in Cats in space, Comets, humor, Science, Silly Stuff, Space, Vampires and tagged Cats in Space, Comet 67p, Giant Space Cat, Rosetta, science, silly stuff, stupid stuff, vampires, Vampires in Space. Bookmark the permalink. Come for the Vampire Maman, stay for the Gorn. You have him well trained. Yes indeed! Thanks for dropping by. Space…. where nobody can hear you scream….. or moan. HA HA HA. I just have to shrug. I love random stupid stuff. I loved the fact that we landed on a Comet! WOW! Thanks for the fun post! It was absolutely amazing! My post is pretty silly but I hope it brought some interest in the real deal.